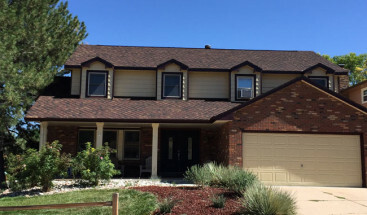 For Denver homeowners who want their home’s exterior to look as natural as possible while also enjoying the convenience and long-lasting nature of manufactured siding products, engineered wood siding is an excellent choice. Engineered wood is created from treated wood strands combined with a resin binder, resulting in a product that is strong, light, easy to handle and quick to install. Engineered wood siding is made to last. Treated with an advanced mixture of waxes, resins, and binders, it is water-resistant and maintains its integrity and appearance despite harsh weather conditions such as the snowy winters and hot summers of Denver. It has been tested and proven to remain structurally sound even after years of exposure to damaging elements such as moisture, termites, cold and heat. For homeowners who want siding with a very natural look, engineered wood siding is ideal. It is created to have a distinct wood grain texture and defining shadow lines, allowing it to closely resemble real wood. This authentic appearance makes it easy for homeowners to blend this form of siding with other architectural materials such as stone, stucco or brick for a lovely visual effect. Unlike many other products, engineered wood siding is simple for installers to work with, resulting in an installation job done quickly and efficiently, saving you, the homeowner, time and money. This siding is lightweight and easy to carry, yet strong enough to resist extreme climates, impacts, and other environmental conditions. And it can be installed in longer segments, resulting in fewer seams and adding to your home’s attractiveness. 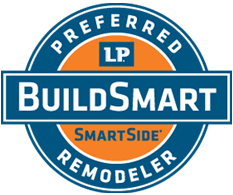 LP SmartSide Siding is the leading brand of Engineered Wood siding, and we are proud to offer this premium siding to Denver homeowners. 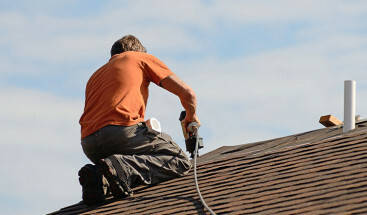 At Refined Exteriors, we partner with you to make your home siding project swift, straightforward and stress-free. 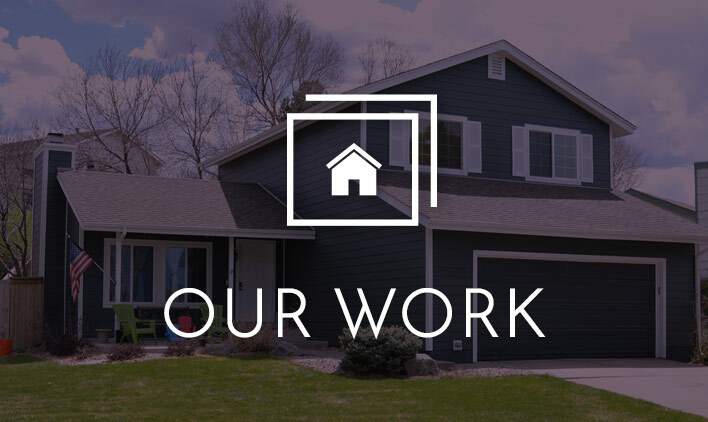 Our goal is to do the hard work without fuss, so you can enjoy a home you’re proud to own.